Funny but related to VMware vSphere 6.5 there aren’t much books and there is nothing specific from VMware Press. 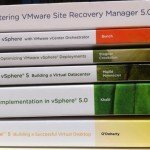 There is good documentation from VMware with the new site well structured and very clean (https://docs.vmware.com/en/VMware-vSphere/index.html), as usual, there are a lot of good KB article, some online resources, but no official books. 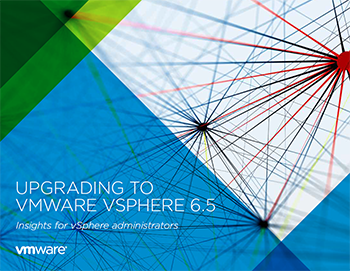 This is the only book from VMware and it’s a free book, a must to plan your upgrade path. This was my first book project and it try to fill the gap in available documentation. 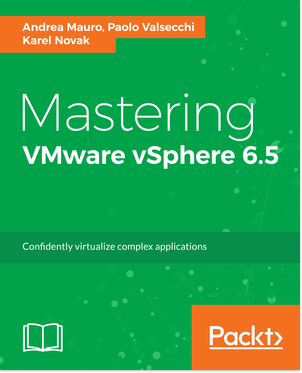 Mastering VMware vSphere 6.5 was not the title that I choose (because there was already a book series from the “Mastering”), but I’ve got not negotation possibility with the editor. 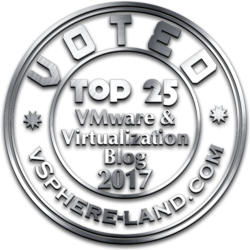 The book written by Frank Denneman and Niels Hagoort it’s really deep on how resources are managed and allocated in a VMware environment. 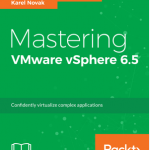 The title sounds good and the book include over 140 task-oriented recipes to install, configure, manage, and orchestrate various VMware vSphere 6.5 components. I’ve not read the book, but seems that most of the tasks are GUI oriented and not script oriented. 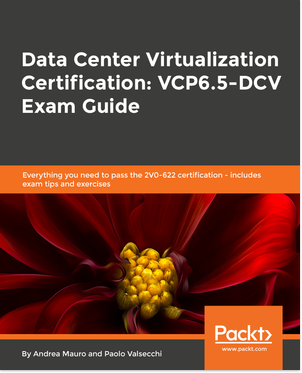 The Data Center Virtualization Certification: VCP6.5-DCV Exam Guide is my second book project and it’s focused on the VCP6.5-DCV exam.